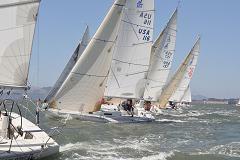 Because of factors related to the America's Cup in San Francisco, there will be no Sarcoma Cup in 2013. Look for us again in 2014! For those curious, the presence of the America's Cup is having a big effect on everything from free space on the bay to availibility of participants, volunteers, and support craft. Sarcoma Cup 2012 is now complete and both Saturday Results and Sunday Pursuit race results are available. Check out the event photographs in our featured galleries. We brought back all of the favorite and signature event features including dinner Saturday night, the Lee Waterman band, free wine bar, free massage and easy dock space. There was even a free yoga session designed for sailors after the racing Saturday (courtesy of Bow Yoga). This year's shirt design. Thanks for supporting us! While this event has concluded, we welcome offers of support from either individuals or businesses for Sarcoma Cup 2013; please reference our Sponsorship data; similar opportunities are available for next year. Saturday results and the Sunday Results. The Sarcoma Cup (www.sarcomacup.org) is a charity fund-raiser and celebration of the sailing life that features great racing, excellent dockside activities, and support for a very worthy cause. All proceeds beyond costs will go towards research for a cure for Sarcoma, the 'forgotten cancer' - and we will strive to cover all costs through some form of sponsorship. 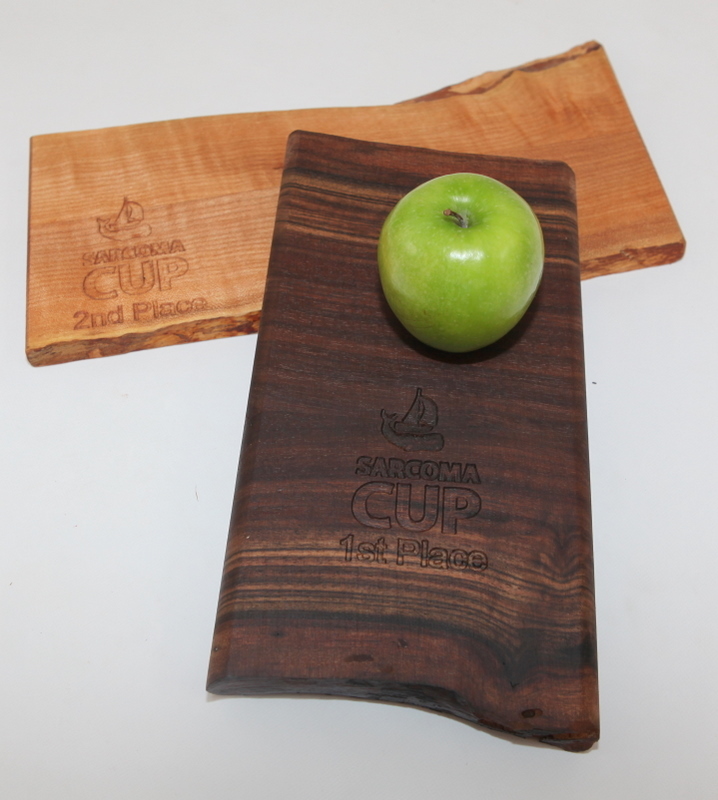 The Sarcoma Cup trophy itself was custom-made for the event and donated by Jerry Kermode, a world-class woodworking master. 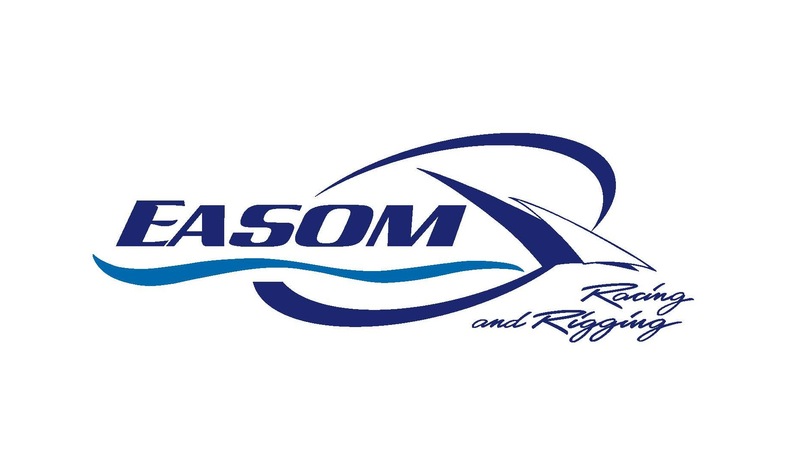 All one-design classes and PHRF racers are invited to this event. 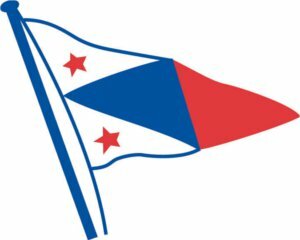 Multihulls are welcome on Sunday. The regatta will be governed by the Racing Rules of Sailing (2009-2012). 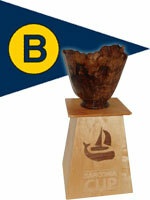 Good Karma, prizes and trophies given for charity donations and exceptional sailing! We have all sorts of landbased activities including an auction, dinner, and live band. 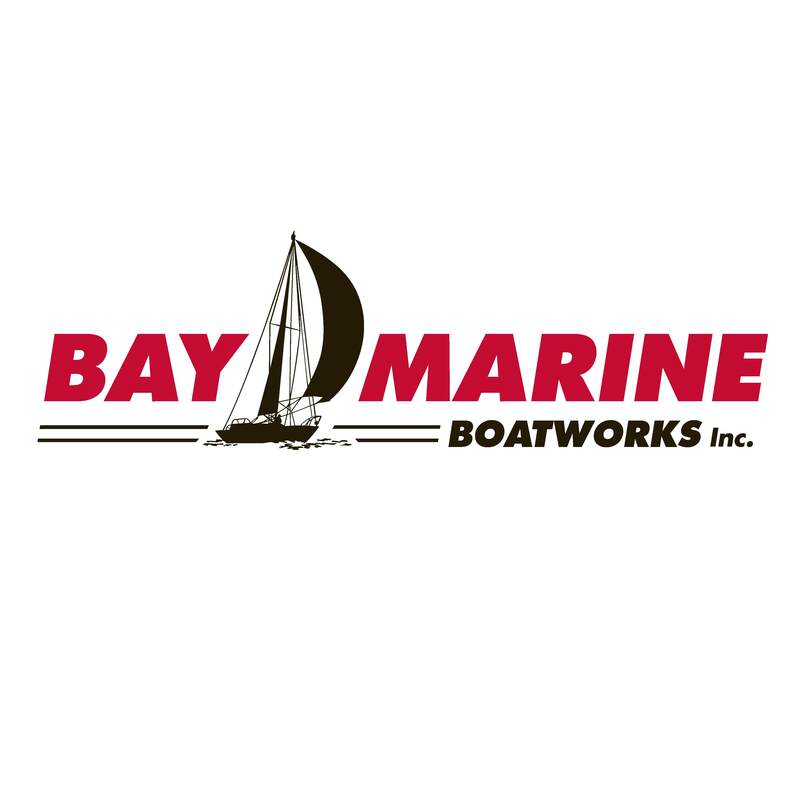 The event organizer is the IRS-recognized 501(3)c nonprofit BeatSarcoma and your host is the Berkeley Yacht Club. Many other local orgs are pitching in to help run the event, including the Berkeley Marina, Richmond Yacht Club, and South Beach Yacht Club. We believe that it's possible to further a charitable cause in a highly efficient manner while still providing a great experience to participants and volunteers. The details of BeatSarcoma financial policies are spelled out on their website, but the short version for the Sarcoma Cup is: All net proceeds of this event go straight to the cause. There are no deductions for BeatSarcoma, Inc. expenses such as salaries, stipends, etc. Event expenses do not include compensation of BeatSarcoma insiders for their time or efforts. Event and organization staff are volunteers.